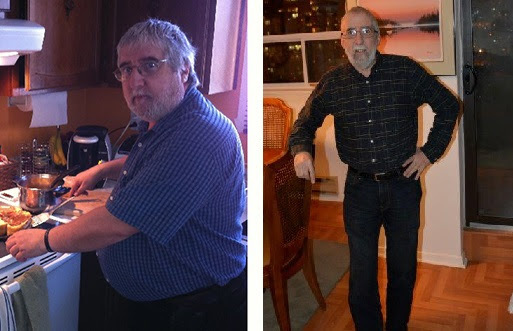 These real-life testimonials demonstrate the many ways low carb living can improve your life, from weight loss to increased energy to improved health. Take the time to read about how the low carb lifestyle works, learn how simple it is to live the low carb lifestyle and try some of our delicious low carb recipes. Through these stories, our customers show how a low carb lifestyle can have a positive impact on your health and life, and how easily low carb living can be adapted into your life. Get inspired! You’d think that all the energy you exhaust running after two little ones would be enough to shed those pesky post-pregnancy pounds but sometimes it takes a little more than that. As a nurse, I reached a point in my life where I realized I have to practice the same healthy lifestyle changes I was preaching to my patients. After all, who was going to listen to someone at an unhealthy weight about eating right? I was tired of being a hypocrite, tired of feeling unmotivated, tired of my low self-esteem, tired of feeling sick, and tired of always being tired. With the little energy I had left, I pushed myself to evaluate my eating choices realizing that they weren’t good ones. If a change was going to be made, it would have to start there and it would have to start right away. Having a very physical and demanding job, it was important for me to feel my best so that I could give my best. At my peak weight of 265 pounds, I was so self conscious that I constantly worried about what others thought of me, and degraded my own self worth because of what I thought they were thinking. It caused me to be shy and hide my real personality from those around me in fear they would judge me negatively. Read More…. 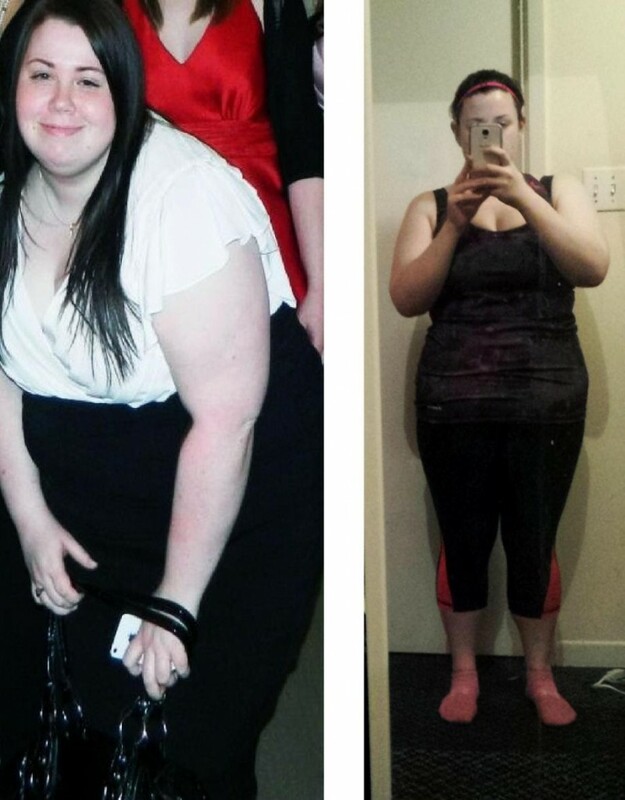 The day I decided to lose weight was the day I learned I had Type 2 diabetes. I had done a blood test as part of a government of Ontario study, and my glucose levels were extremely high. After seeing my doctor and a few more tests her conclusion was simple; “Yep, you’ve got diabetes”. At my highest I was around 220 pounds, but it didn’t feel that high. I was always outgoing and never felt self-conscious. I accepted that my body type was “bulky”, and didn’t notice anything wrong with the way I looked, felt, or ate. 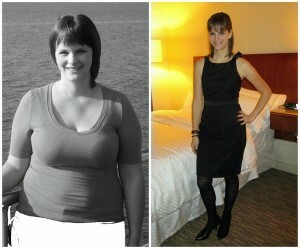 It wasn’t until my diagnoses that I realized just what bad shape I had put myself into. I hated knowing I had diabetes and knowing I would have to take more medication than I already did. I also have Multiple Sclerosis, and while there was nothing I could do about the MS, there was something I could do about the diabetes. Read More….